  Who are We Buy Any Diamonds? We Buy Any Diamonds are diamond experts with 30 years of specialist experience. We are members of the British Jewellers’ Association, and adhere to the highest business standards with an ethical, honest and fair approach to everything we do. We believe We Buy Any Diamonds is the best place to sell your diamonds.   What second hand diamonds do you buy?   How much is my diamond worth? CUT: How well your diamond reflects light and sparkles.   How long is my valuation valid for? Diamond prices vary from day to day and are dependent on market values. Your valuation is valid for 48 hours.   When & how will I get paid? We will pay cash for your diamonds directly into your bank account within 24 hours of you accepting our offer, subject to our normal working hours, which are 09.30 to 17.00, Monday to Friday only.   How safe is selling diamonds online with We Buy Any Diamonds? Safety and security are important factors for anyone looking at how to sell diamonds, which is why we use Royal Mail Special Delivery Service – a secure, trackable and insured postal service. 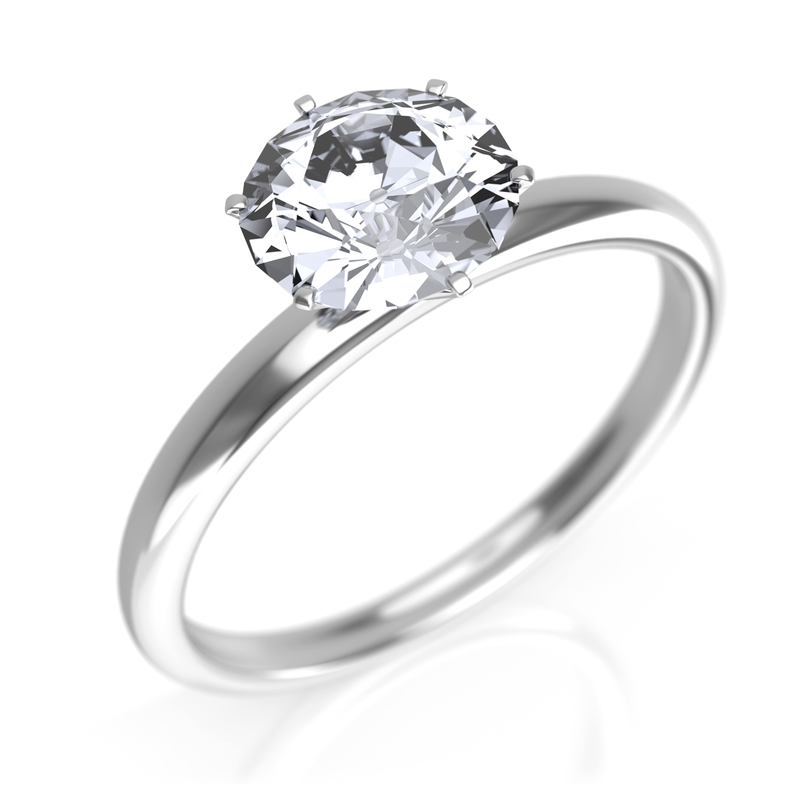 Your diamonds are handled in a secure environment and insured up to £50K whilst in our care.   I want to sell my diamond ring. Do you purchase the gold or platinumthe diamond is set in? Yes. We will pay you cash for the gold or platinum based on a competitive market price. This will be included in our offer to you, separate from the offer for your diamond.   What if I don’t know what kind of diamond I have? We only buy certified diamonds over 1 carat.   Will you take the diamond out of my ring? This may sometimes be necessary to obtain the true valuation, but in such a case, your diamond will be professionally reset before being returned to you if you do not wish to complete the sale.   Do you buy other gemstones? No, we only certified diamonds of 1 carat and over.   What happens if I don't accept your offer to buy my diamond? Special Delivery service by which you sent them to us. At no charge – or risk – to you.   What if I am selling a mix of loose diamonds? We will give you the individual prices for each diamond that we receive from you.   Can I contact you to discuss my diamonds with you? Yes. Please do contact us if you have any questions about selling your diamonds. Please contact in these steps. 2) Call us on 0800 035 6427.   Is my diamond insured whilst in your care? Yes. Your diamond is insured for up to £50K in our care.   Why should I sell my diamonds through Webuyanydiamonds? Selling diamonds through WBAD is a straightforward, secure process which keeps you in control throughout, always puts your interests first and makes it easy for you to raise cash from your diamonds. See the ‘Why Us’ section of our website.   How quickly do I receive my valuation? Your valuation will be provided within 24 hours, allowing for our normal working days of Monday to Friday.   Do you buy diamonds from outside of the UK?   What if I change my mind? We provide a 7-day, no questions asked buy-back guarantee should you change your mind once the sale has been completed.